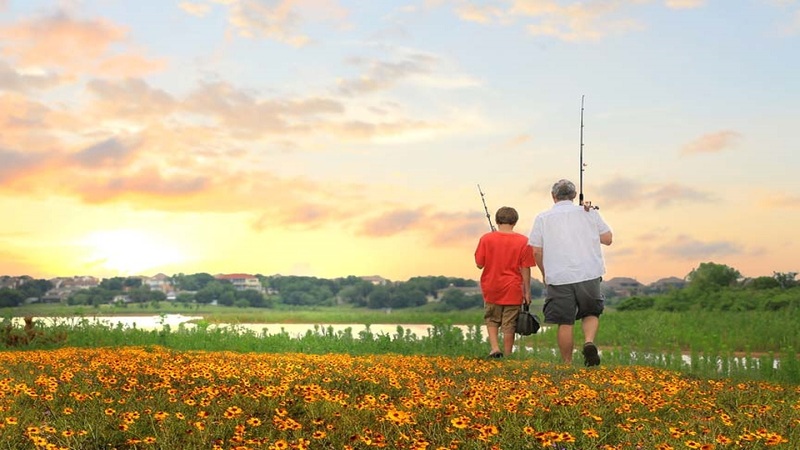 When it comes to living in Texas - or at least in the Dallas suburb of The Colony, residents of Waterford Point at the Tribute are going big AND going home. 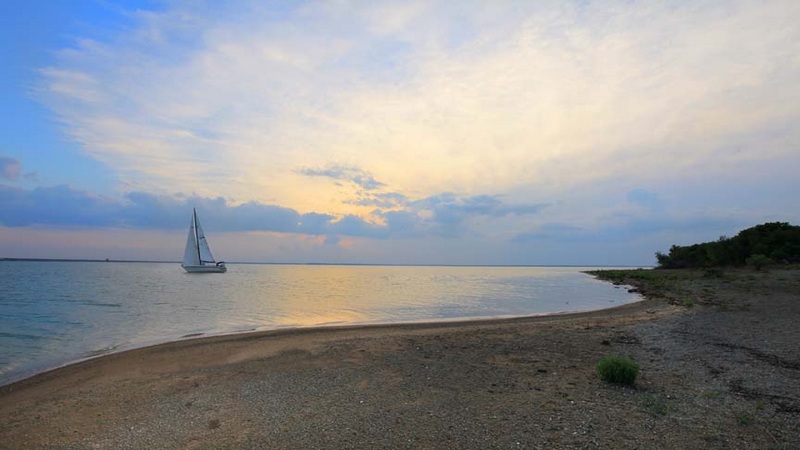 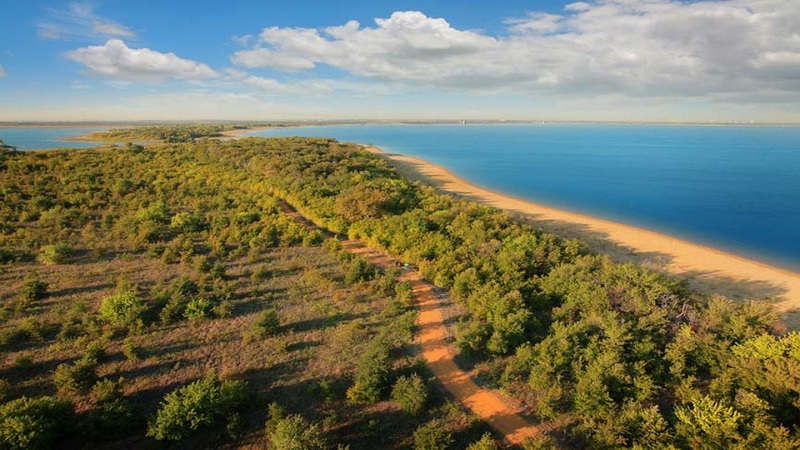 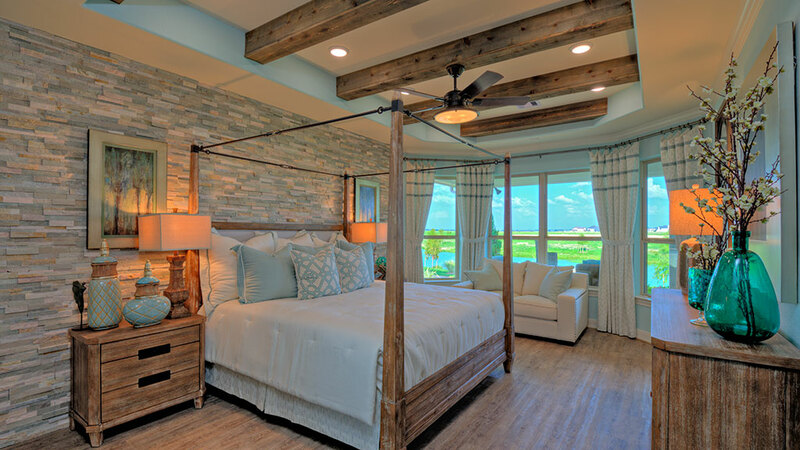 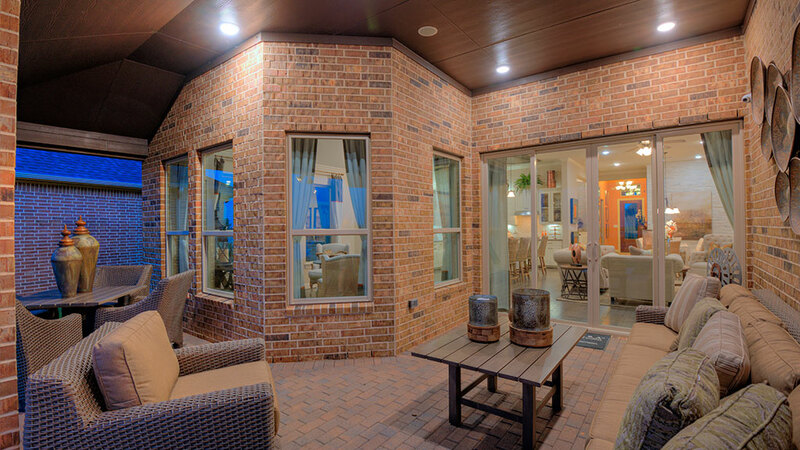 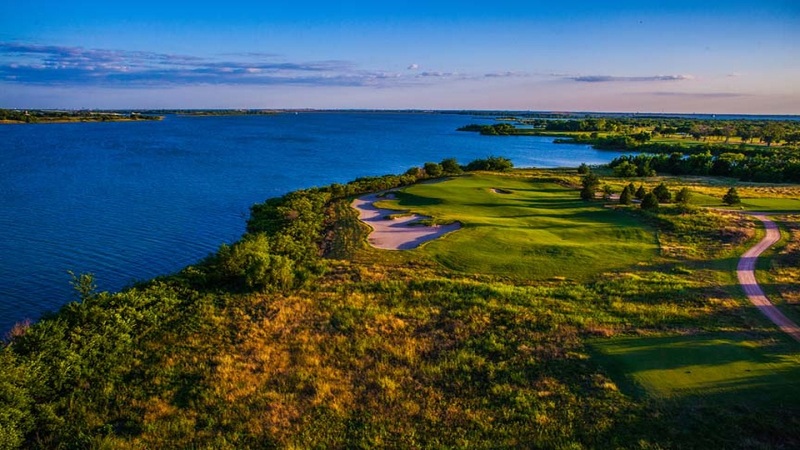 As the shores of Lake Lewisville hug up against this sprawling Taylor Morrison community, and residents wander down to their own exclusive kayak launch or pull up a chair around a waterfront firepit to dream the evening away, the grand scale of Waterford Point is nothing short of spectacular. 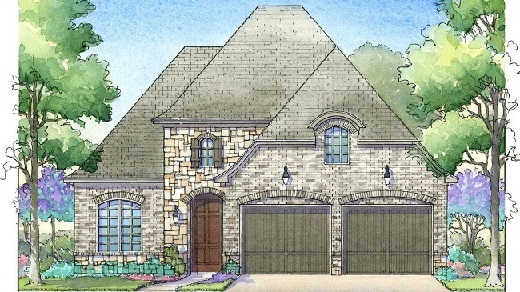 Four home collections starting at $303,900 give buyers a wide range of single-story design options featuring the practicality of utility and bonus rooms and functional beauty of gourmet kitchens, large master suites, and offer floor plans with up to 4-bedrooms, and 4.5-baths. 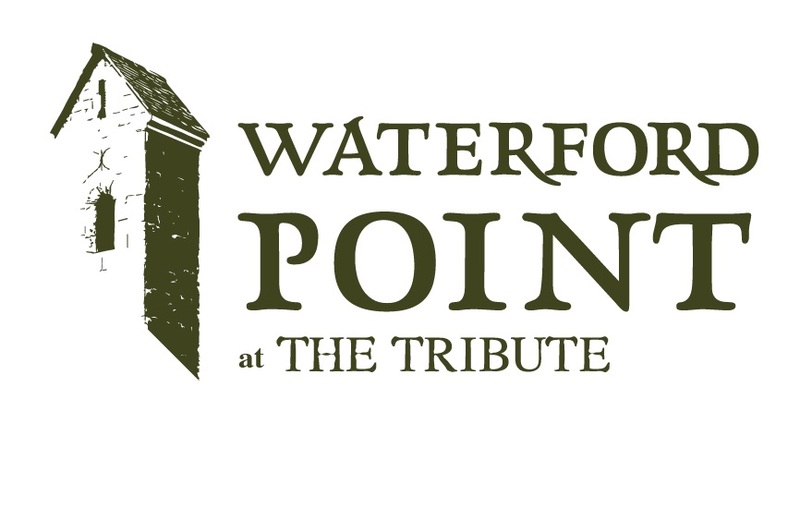 At the heart of Waterford Point, the architectural artistry of the clubhouse exudes warmth and spa-like tranquility as it looks out onto 2-acres of waterfront property. 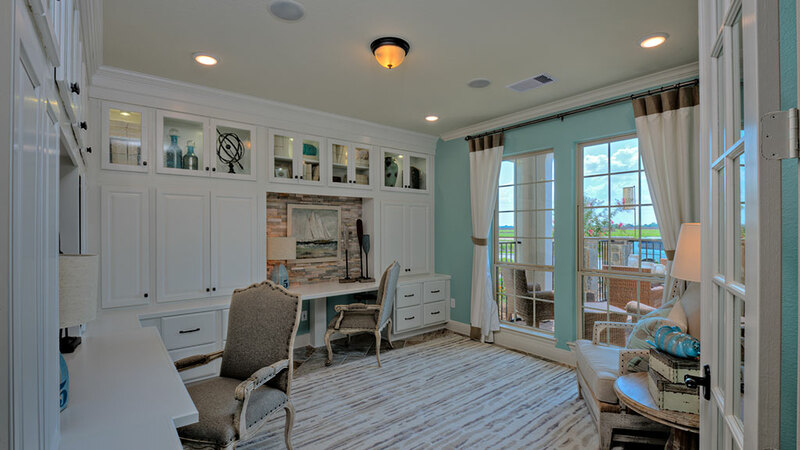 Everything from the serenity of practicing yoga in the Zen Garden, working out in a fitness facility bathed in natural sunlight, or lounging in the infinity pool overlooking the lake reminds residents that this community is about sitting back and savoring every moment. 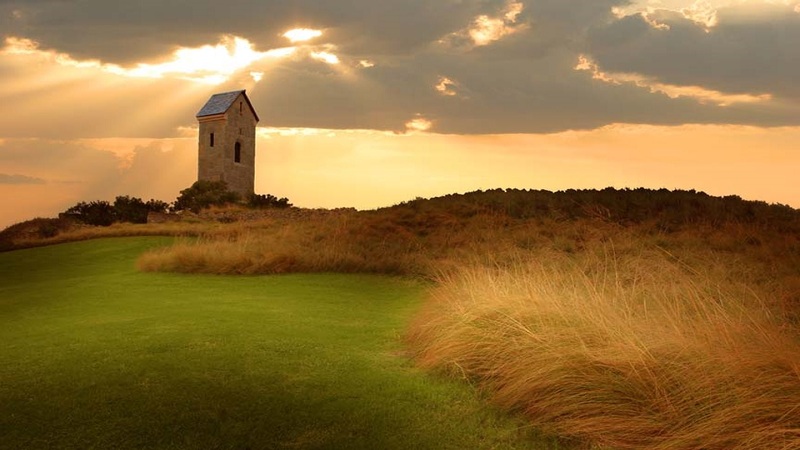 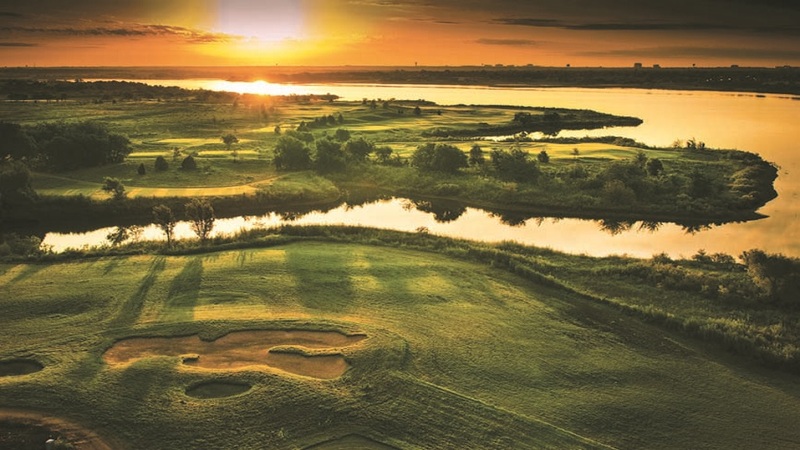 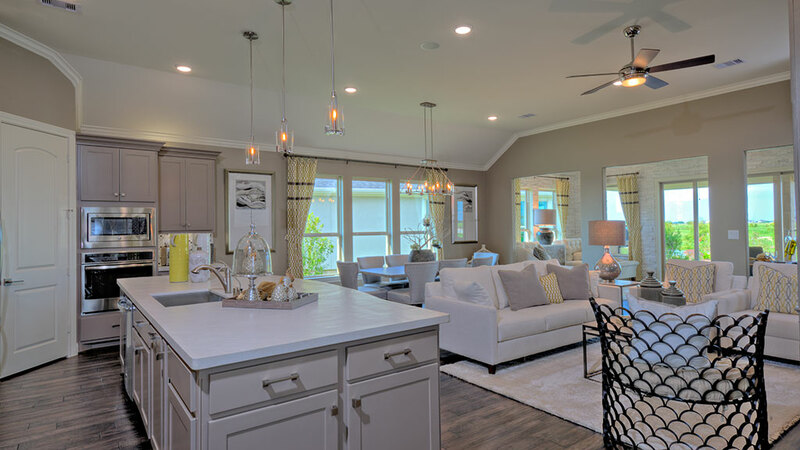 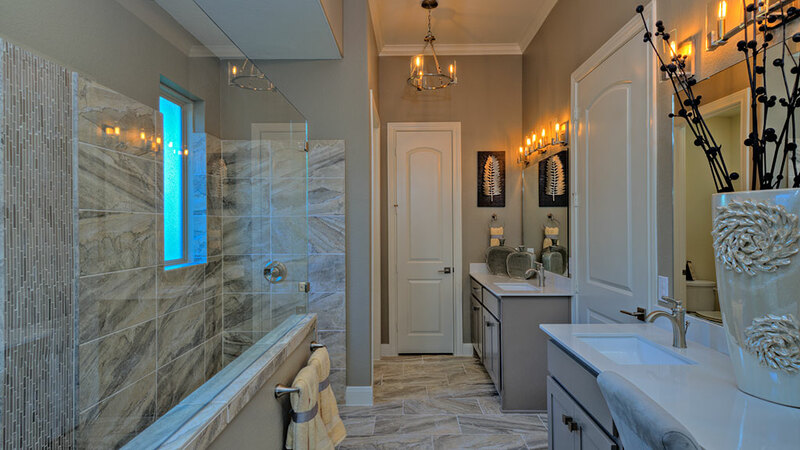 Homeowners also have access to all of the amenities at The Tribute including two golf courses, a shoreline trail, community parks, and Waterford Point’s convenient location near Lewisville, Plano, and the Dallas North Tollway.